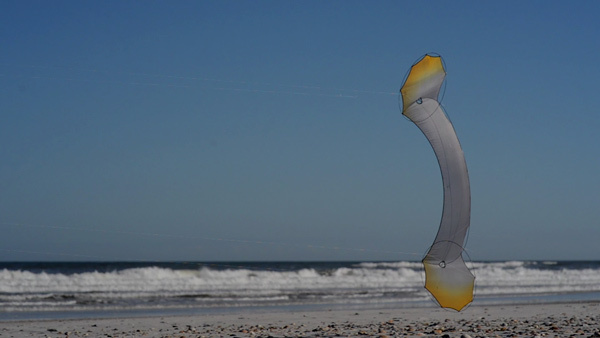 Our kite repair service provides a full repair service for kitesurfing kites, soft wings, and paragliders of all brands and types. 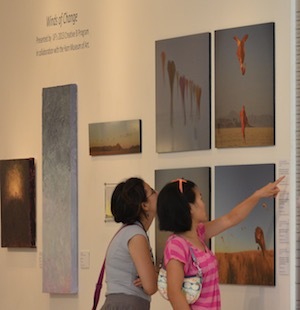 Our powerful studio of the arts explores and refines the language of beauty. 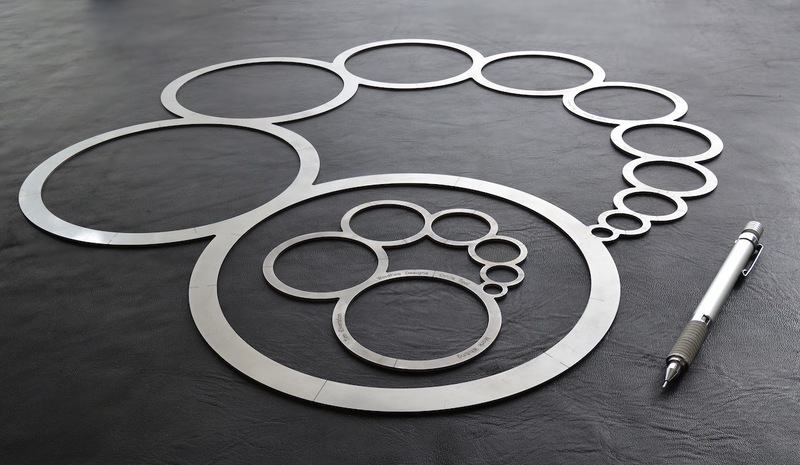 We develop technologies focused on elegant connections between our materials and the natural world. 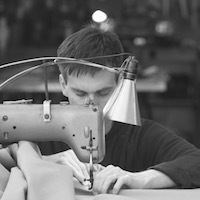 We produce fine art, kites, interior design, lighting systems, shows, events, installations, and products. View our featured work of the moment. 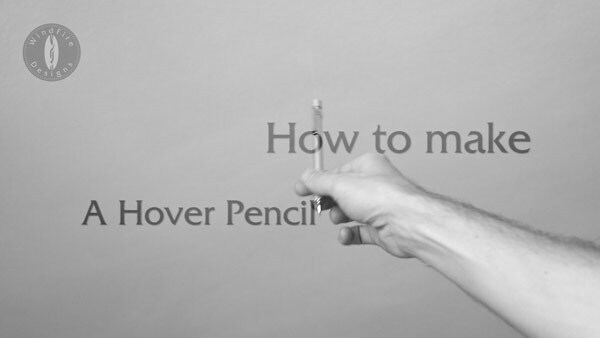 Make your own Hover Pencils over your desk or work table with a nearly frictionless suspension system. 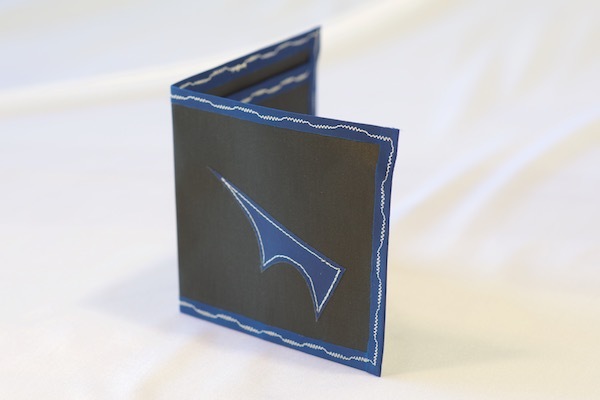 Tim Elverston designed this method for making a writing instrument hover over any work surface. This video shows each detail of how to make your own. 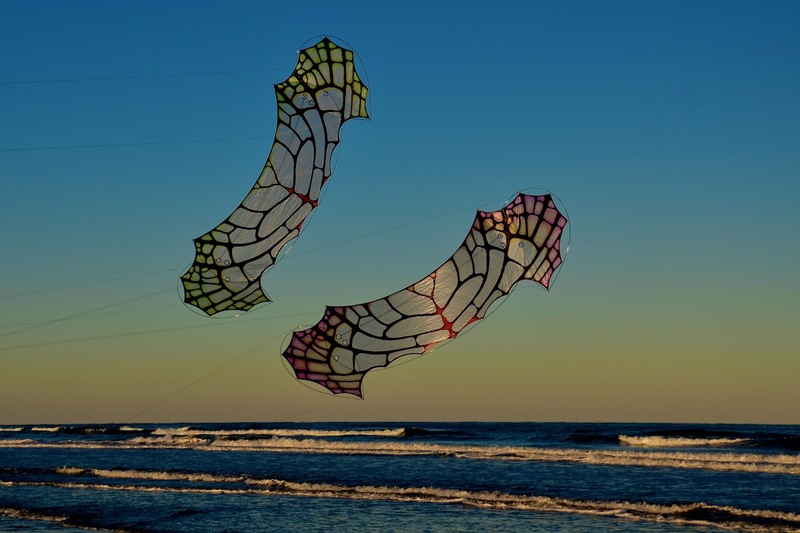 WindFire Designs provides kite repair services with absolute precision and personalized customer service. For over 14 years we have repaired kites, soft wings, and paragliders for customers in every part of the United States and nearby islands. 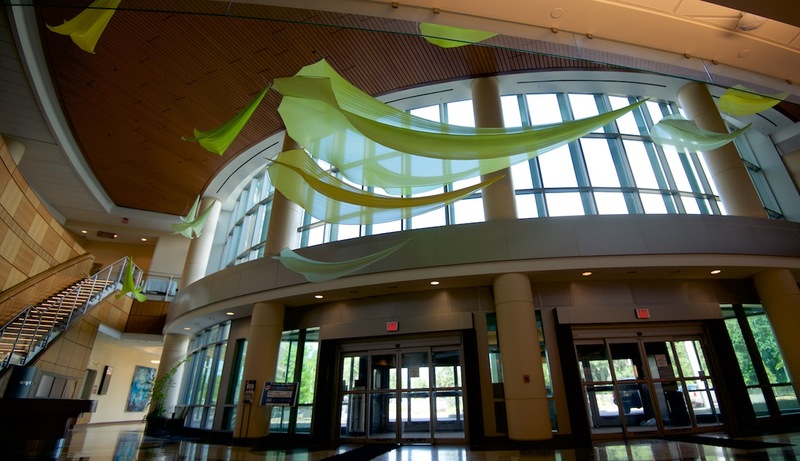 We work with public spaces, educational institutions, hospitals, and museums. 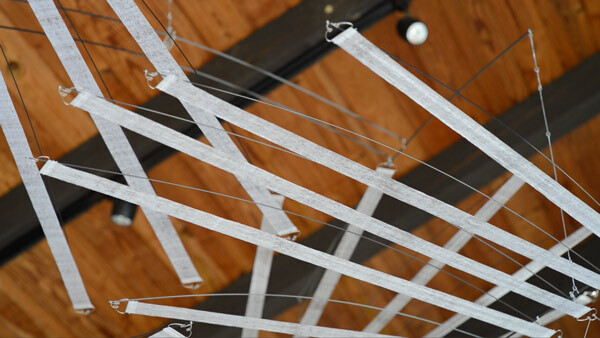 Our shows travel the globe, and offer kinetic installations, paintings, prints, lectures and workshops. 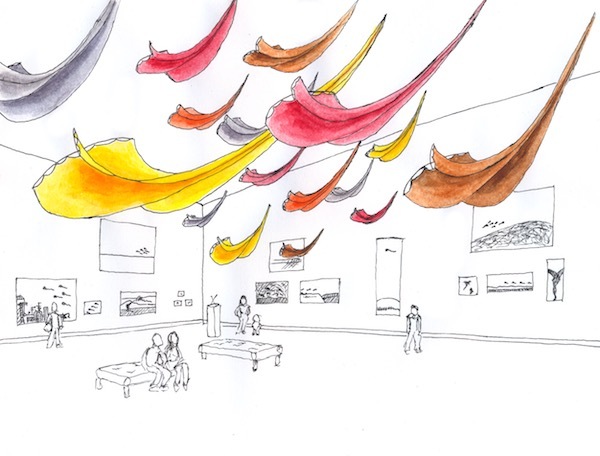 Our wind art is a collaboration between two artists and our atmosphere. Our installations blur the barriers between the real and the imagined, and open our thoughts to our relationship with our planet. 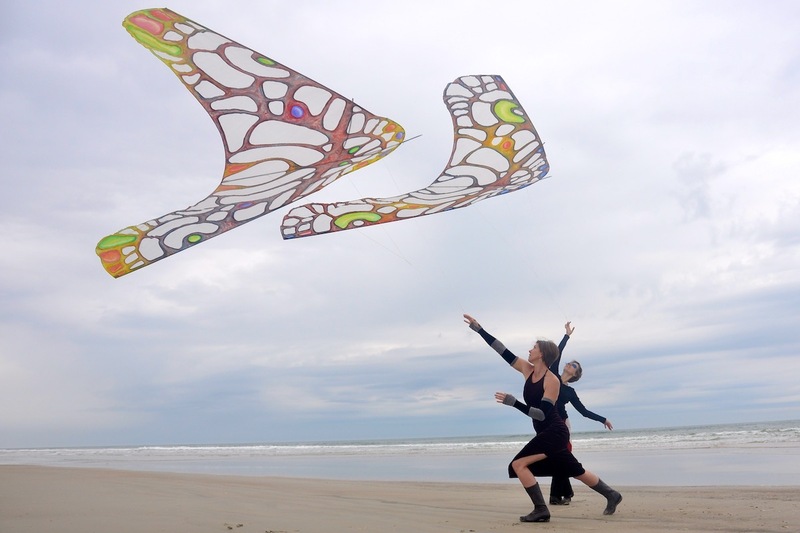 WindFire Designs has developed an entire collection of show kites for indoor and outdoor shows and events. 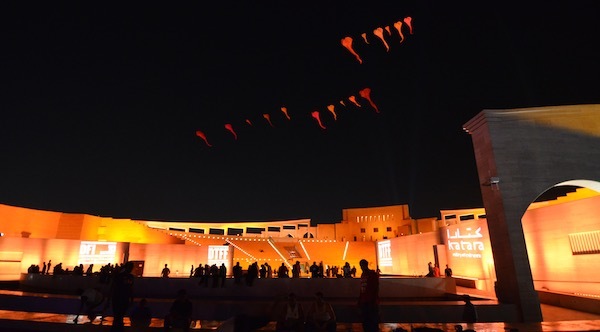 We provide large wind-borne displays for outdoor events around the world. 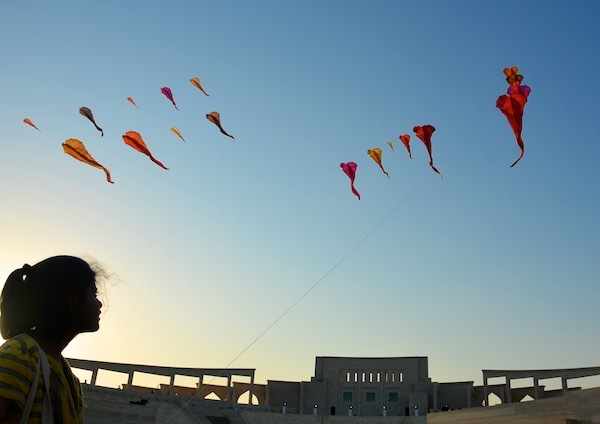 Our highly refined show systems are optimized around a lifetime of kite performances. We have designed our shows to be beautiful, interactive, safe, and exciting. With a some space and a little wind, we can point at all sorts of things. 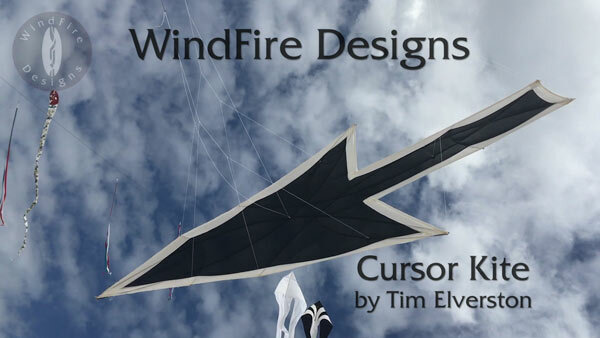 Learn more about the WindFire Designs Cursor Kite here. 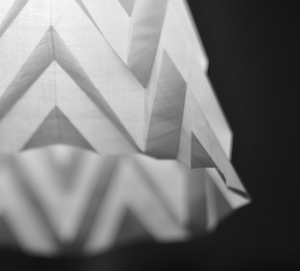 Graceful, effortless, precise, infinitely positionable, counterweighted lighting solutions fabricated entirely by hand. 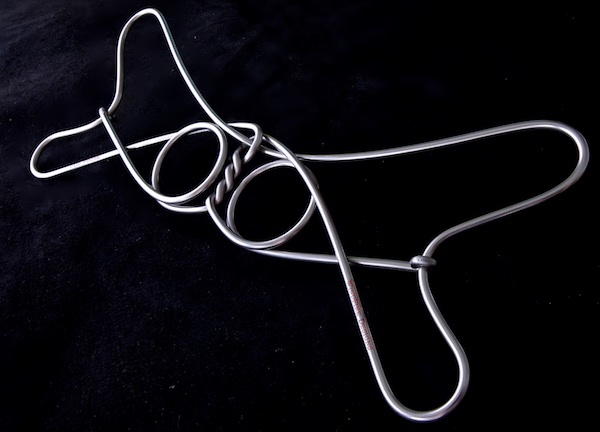 Formed from stainless steel wire and sheet, carbon fiber, spectra laminate, and spectra braided line. We offer several lamp designs as well as customized site-specific lighting for both domestic and commercial/industrial lighting specifications. 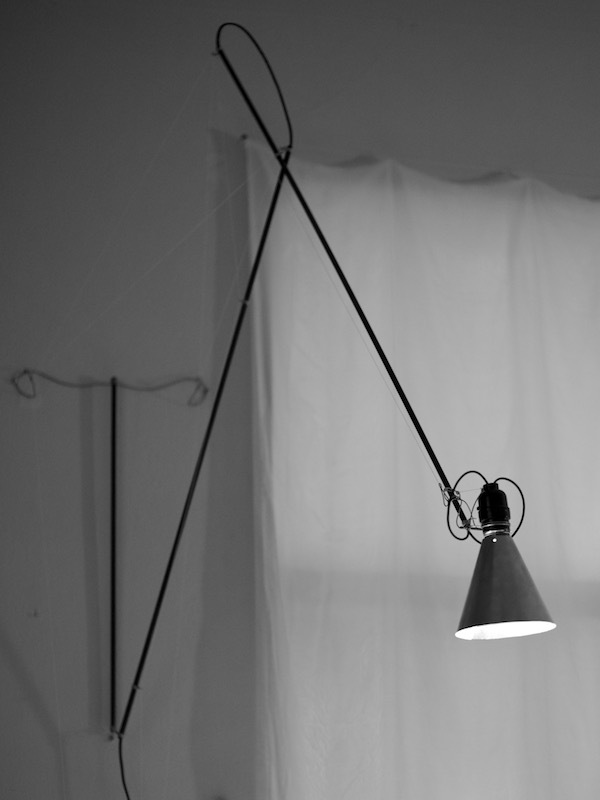 A curated collection of beautifully made objects, designed and built right here in our studio. Ruth Whiting, has been painting her entire life. Trained in the ways of the old masters, her style is versatile, painterly and not afraid of the beautiful. 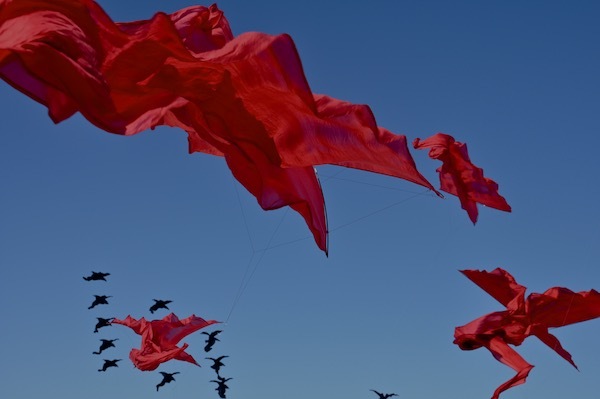 Our kites formed the foundation of our company. They are born within the rules of flight. A curated collection of our designs is available. 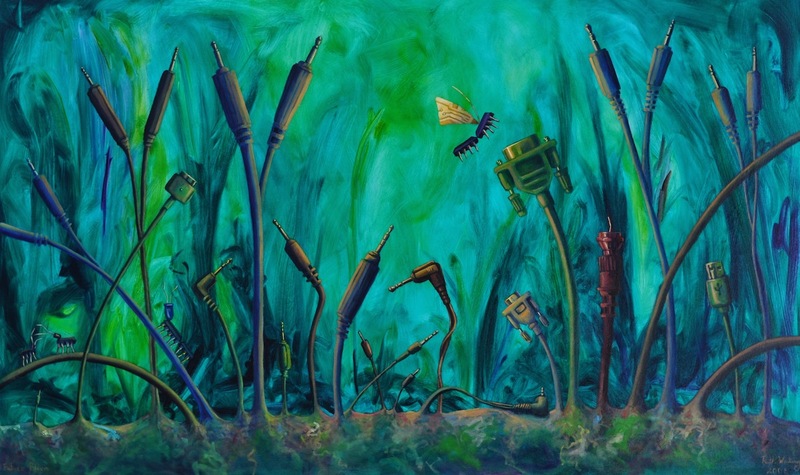 These instruments of the wind are a symbiosis between art and engineering. 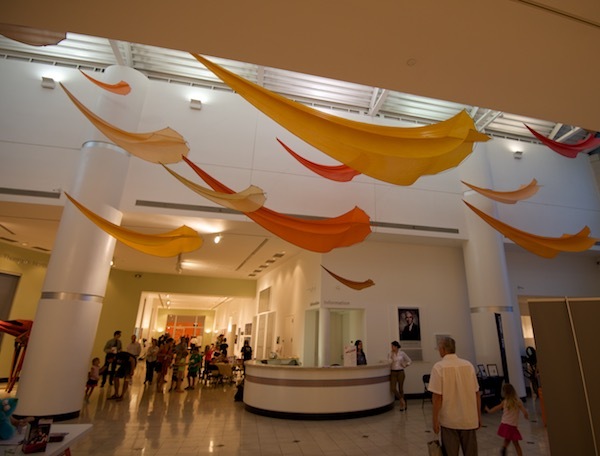 On display, each kite we make is an archival sculpture. 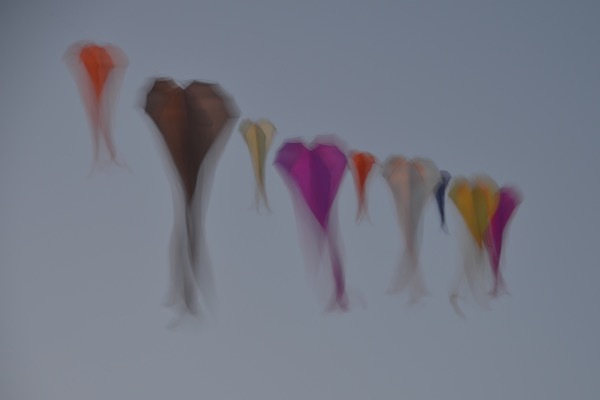 In flight, they offer a sensory connection to the invisible. 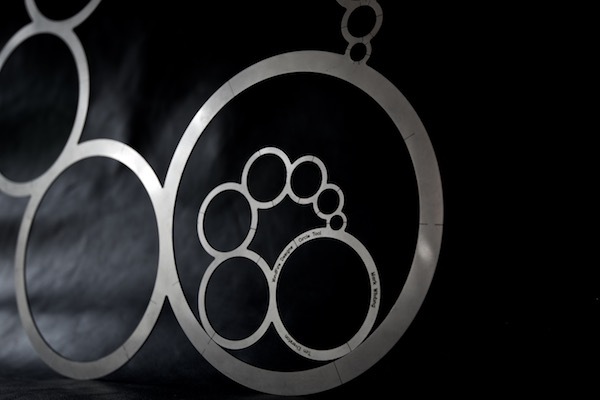 Our connective technologies, and fabrication methods have all evolved here and are unique to our work. 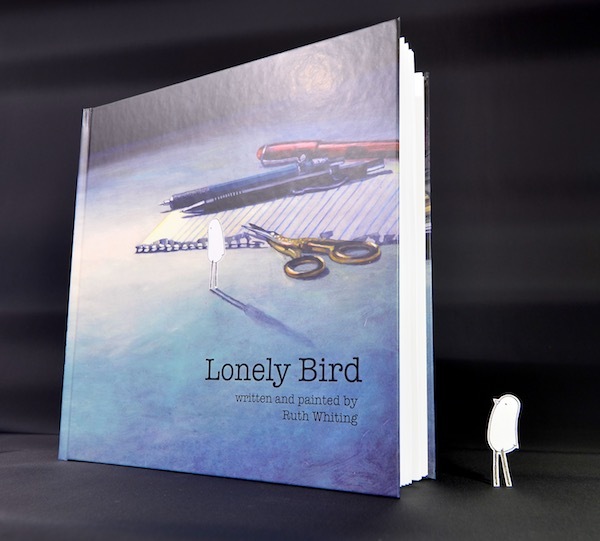 Lonely Bird, by Ruth Whiting, is an epic tale about the triumphs and challenges of creativity. Our charismatic heroine exists just on the edge of our world. She is a tiny bird with the ability to melt into images, and turn household scraps into works of art. She is an accomplished artist who is always watching and thinking. That is, until she starts making and goes on an adventure. To all our customers, Thank you.